StarMedia is a multi disciplinary Below-The-Line (BTL) Advertising Agency specialized in providing Integrated Marketing Solutions. 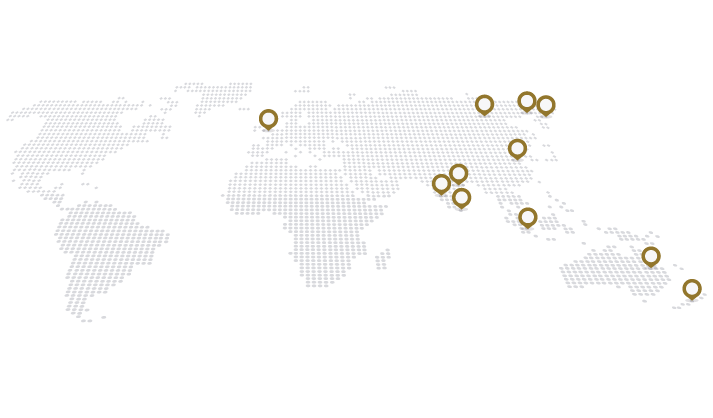 Our Clientele comprises leading brand owners in the various consumer product categories. Our full spectrum of services range from Design Conceptualization & Development of Visual Merchandising and Shop Display, Collateral & Display Production to Project & Events Management. We have been chosen by global consumer brands as their preferred partner in communicating their Brand Values through the various BTL initiatives. 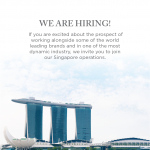 If you are excited about the prospect of working alongside some of the world’s leading brands and in one of the most dynamic industry, we invite you to join our Singapore operations.